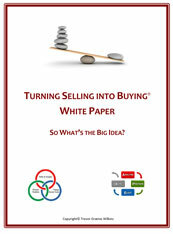 What’s makes Turning Selling Buying so sustainable and effective? Why is it replacing fear and anxiety with confidence and creativity? Hear about here it from the man who created it…. …whether you’re beginners or old hands. 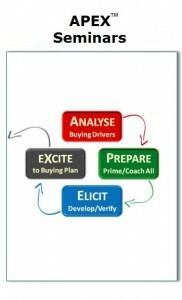 Creating a committed buyer is usually your most stressful and time-consuming task. 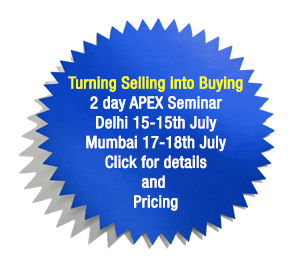 Our APEX Seminars and Fearless Selling® Workshops deliver loyal customers, repeat revenue and a strong future for your vision. 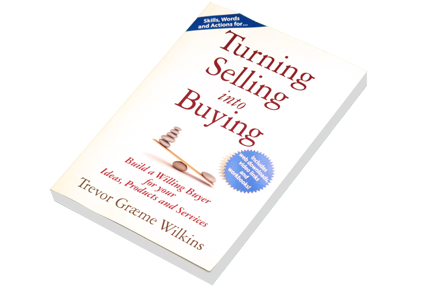 Trevor delivers the simple truths behind what ‘drives a desire to buy’ – whatever it is you offer – and the true value to your buyer. 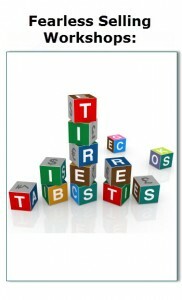 With his foundations, you’ll start to get better results, more quickly and predictably and, most of all, enjoy it more!.. 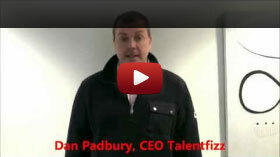 Isn’t it time to say farewell to ‘high pressure’ selling and influence? Don’t we all sell ideas, services, products – even ourselves – all the time? … whether you’re influencing them to make a decision, buy your products or services or ‘buy into’ your vision. Your buyers are so very different today. today’s buyers don’t accept deception. … and get the results you deserve – in life and at work – and enjoy doing it ! 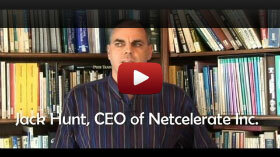 … that deliver results quickly and predictably – with a trust that drives later success. 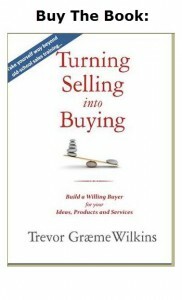 Build a Willing and Sustainable Buyer. 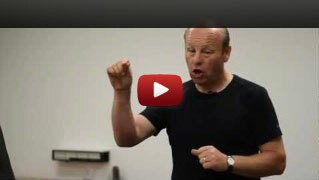 Learn how to ‘Turn Selling into Buying‘ and put the joy back into influencing people !